Not positive it was a meteor. Smoke trail. Very white. Drifted over time, seemed relatively close to the ground. 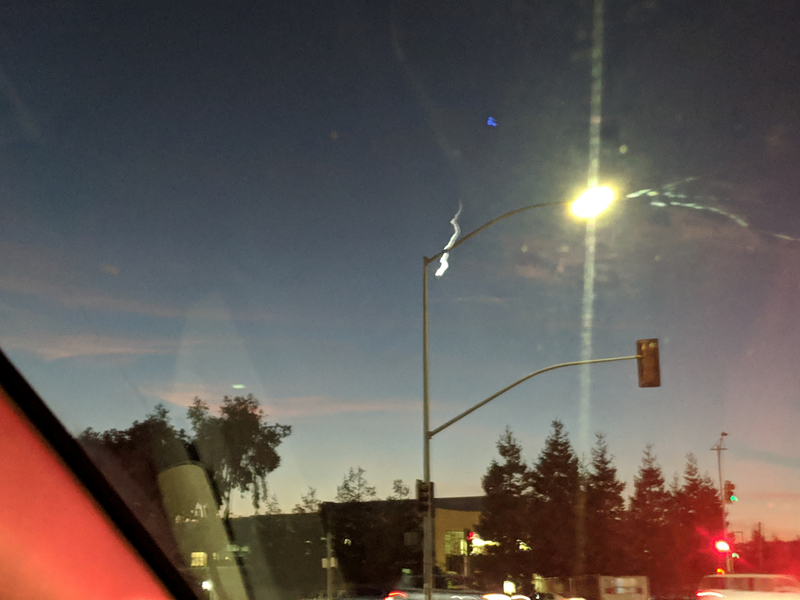 Object at tip of fireball seemed pointed, and continued shooting downward beyond terminal flash (but smoke didn't continue).